This article is about the guest star. 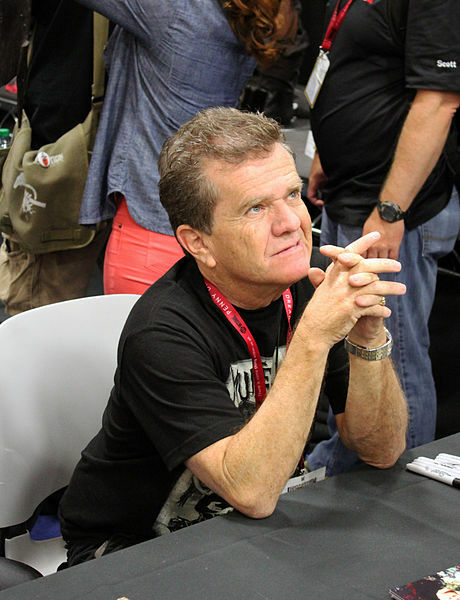 For the character, see Butch Patrick (character). Butch Patrick (born Patrick Alan Caples; August 2, 1953) is an American actor. He voiced himself in the season 11 episode "Eight Misbehavin'" and was credited for a guest appearance in the season 11 episode "Behind the Laughter", although only his picture was used.